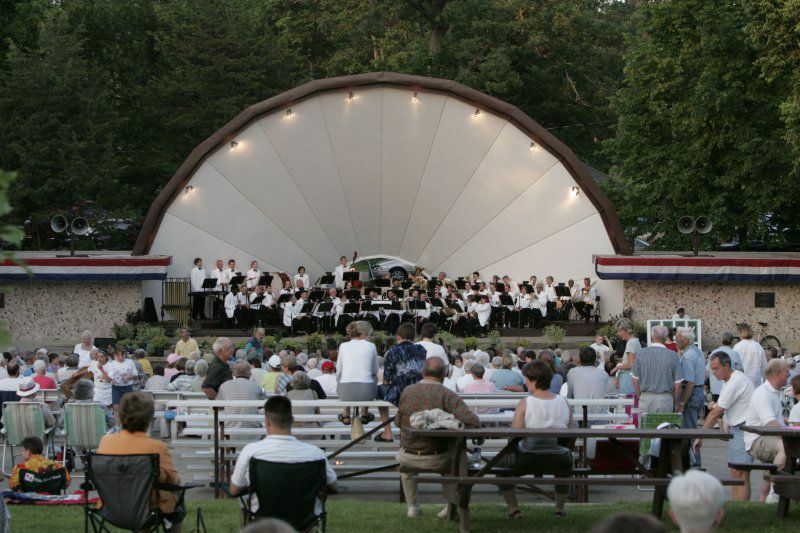 DeKalb Municipal Band will hold the 2018 concert season at the Hopkins Park Band Shell, 1403 Sycamore Road, DeKalb. Performances include soloists each week and a special "Pops Concert" and fireworks show on the Fourth of July as well as other special featured events. 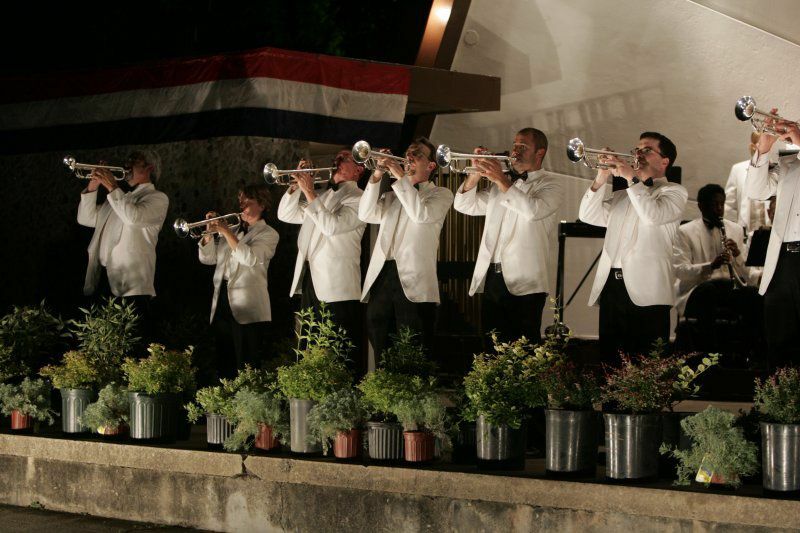 History: The DeKalb Municipal Band is a tradition that goes back to 1854, when a small group of musicians fresh from the California Gold Rush formed the Silver Cornet Band. Since then, a City Band in DeKalb has existed for over 160 years, uninterrupted by wars, and a depression. With such a record, DeKalb claims to be the city with the oldest continuous band in Illinois. Please join the City of DeKalb and DeKalb Park District for an enjoyable evening at these concerts and special programs.